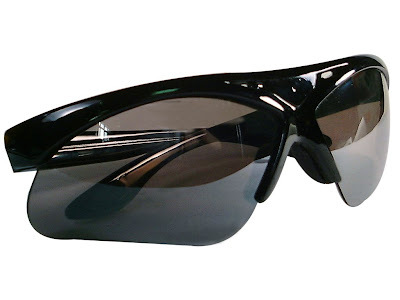 If you are interested in spy business ;), here are a few cameras to get you started. This Necktie Spy Camera features a tiny pinhole spy camera hidden in the pattern, which can record videos at a 352 x 288 resolution at 12 frames per second. 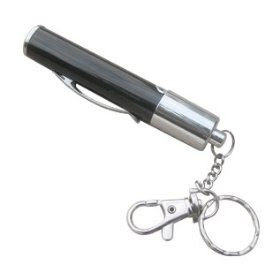 It can be directly plugged into a USB port for transferring files to your PC, it records in AVI format, has 2GB of built in memory, and comes with a remote control. 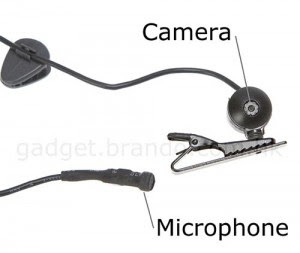 The Necktie Spy Camera is available for $66 from Brando. 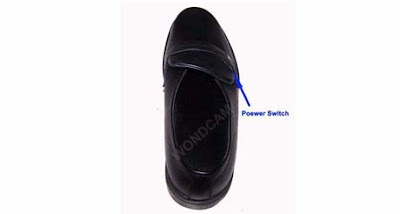 A normal shoe with a hidden 2.4ghz wireless camera inside it. The Button camera has a 3.7mm pinhole lens, the portable recorder has a 2.4 inch TFT screen, and 2GB of internal memory. It uses micro SD card from 128 MB to 8 GB and can playback video on cell phone or PC. 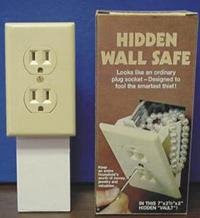 The Electrical Outlet Hidden Camera is a non-functional electrical outlet with a hidden compartment. 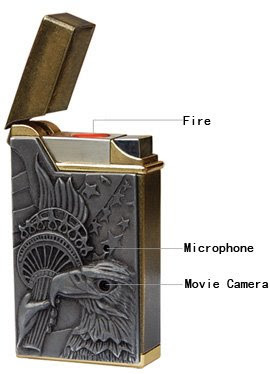 Inside it has a wireless 2.4Ghz color spy camera that can transmit audio and video to the included wireless receiver. 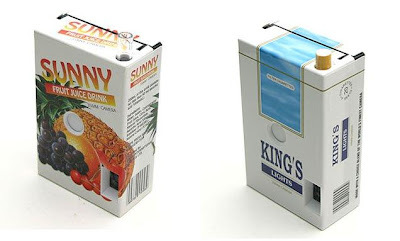 It has a hidden spy camera in a can of shaving cream. The unit comes with a 2.4Ghz wireless receiver that can plug into any RCA video input, i.e., TV or VCR or personal Digital Video Recorder. And it can transmit the live video signals up to 50 feet away. It has a 92° field-of-view, the hidden hardwired color CCD camera lets you record exactly what you are looking at. It's a Kodak 1881 digital camera, designed by Lindsey Pickett to look like an old locket. If you open it up you'll see two screens that display your photos. 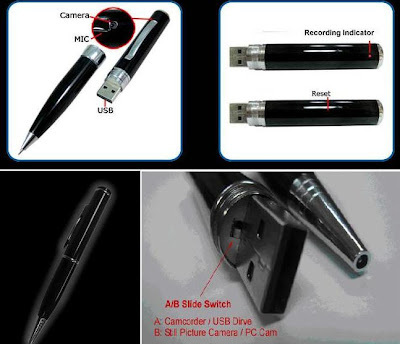 It's a fourth version pen camera, with a built in 4 GB memory, high resolution camcorder plus 2048 X 1536 still picture capability, PC & mac compatible and it costs $199.00. 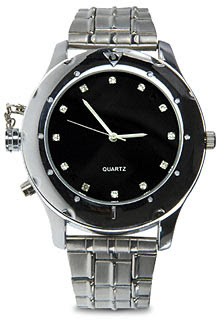 A timepiece that will allow you to record interviews, meetings; the video camcorder lets you record AVI format files that can later be transferred to the computer for viewing and archiving purposes. 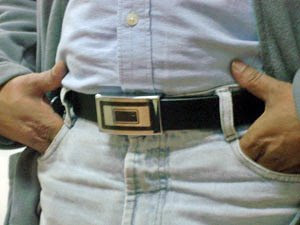 It's a 'Buckle DVR' with built in micro camera and sound. 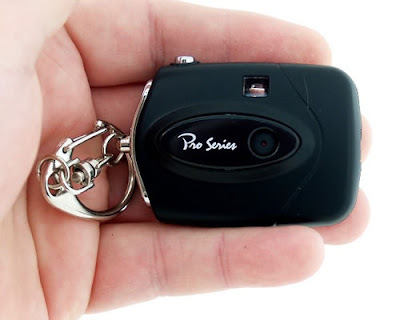 This keychain digital camera fits on your keys so you'll always have it with you. It can take photos and video without anyone knowing what you're doing. 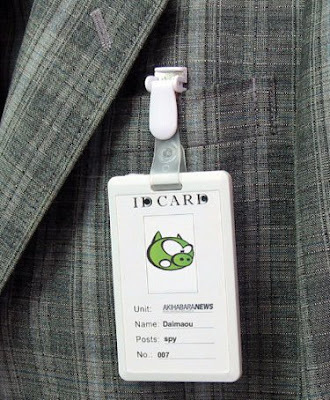 The AME-105 ID Card spy camera comes with a small 1.3MP video camera capable of recording video on AVI H.263 at 352×288/15fps and 4GB of internal memory. Recorded video can be transferred to your PC or laptop via USB. 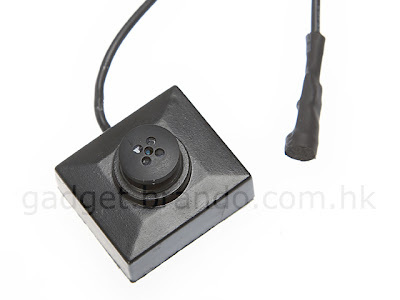 Just put on the brooch, plug it into either pocket DVR 500 or DVR 806 and you are ready to record video. 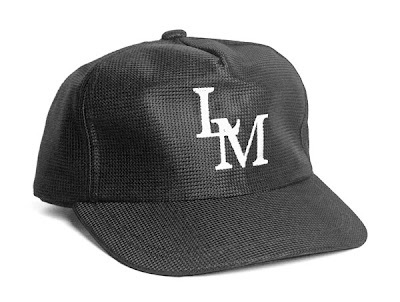 It is a real baseball hat that has a special lining to hold the dvr and the pinhole ccd video camera. It's a 8GB USB2.0 color video and voice camcorder that does recording with a pixel drive cam camera pinhole camera and DVR that has up to 20 hours of video recording. 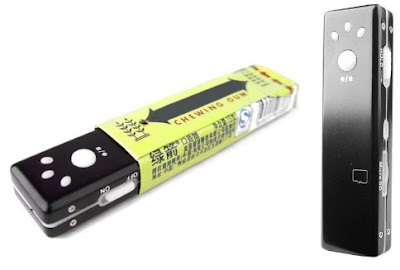 The chewing gum sized tiny spy camera is designed to fit perfectly inside a gum wrapper. It has a 3.6mm wide angle, 1GB Micro SD card in 3gp format that can record 15 frames per second with 33 hours of recording storage. 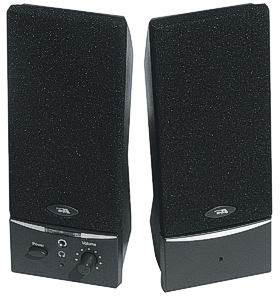 There is a hidden camera in this fully functional 2-piece speaker system and it works with PC's, MP3player, CD and DVD players.